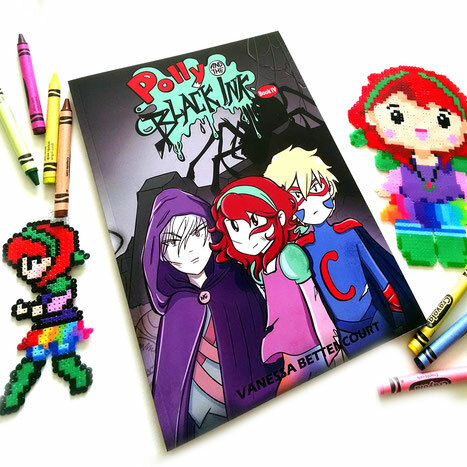 Polly and the Black Ink IV is out! 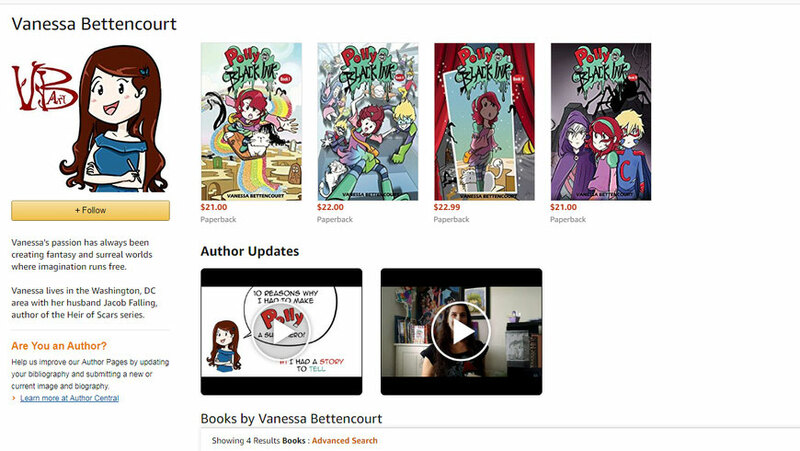 You can get your paperback copy of Polly and the Black Ink Volume IV - Into the Darkness from amazon online stores, soon available all around the world. Time is up! They can choose to fight... or watch their world crumble. Polly is ready and no matter what happens, she's not alone. It's time to open doors and reveal all secrets. 2015 © All artwork contained on this website are protected by US copyright law and may not be reproduced, distributed, displayed or published without prior written permission of the artist Vanessa Bettencourt, or in the case of third party materials, the owner of that content. You may not alter or remove any copyright, watermark or other notice from copies of the content. Doing so will result in legal action. © 2017 Vanessa Bettencourt Art. All Rights Reserved.